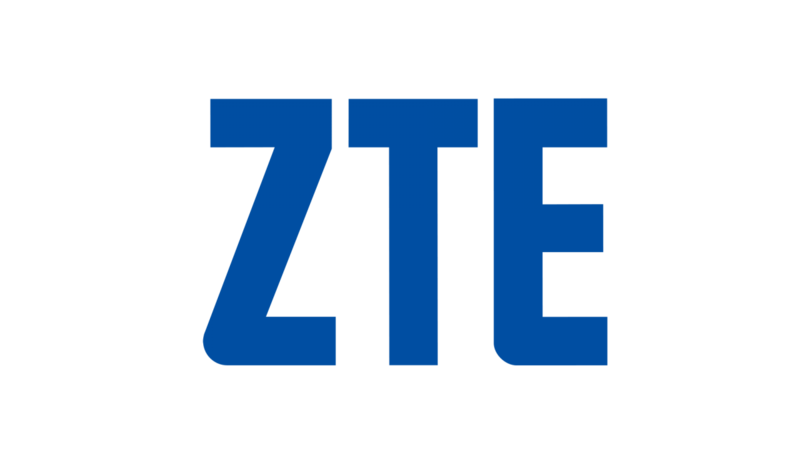 ZTE Corporation (0763.HK / 000063.SZ), a major international provider of telecommunications, enterprise and consumer technology solutions for the Mobile Internet, unveiled the dual-ecosystem smart STB, ZXV10 B866 at IBC 2018 in Amsterdam, bringing an enhanced viewing experience to homes around the world. Integrating dual ecosystem, B866 perfectly demonstrates ZTE’s Big Video services. It is highly recognized by participating operators at IBC 2018 for its innovative performance. By virtue of the industry-leading quad-core central processing unit (CPU) and five-core graphics processing unit (GPU), B866 delivers ultra-high definition (UHD) 4K (4K×2K@60 fps 10-bit color), and supports HDR10 and HLG HDR, thereby providing users with an excellent video experience. Based on dual ecosystem, B886 enables JVM to provide users with various applications and value-added services, including latest ZTE smart video services, such as accurate recommendation, intelligent advertising, voice search and control. B866 adopts Amlogic SOC with 64 bit CPU architecture, 8GB Flash and 2GB RAM, guaranteeing that the system and applications run smoothly. It offers multiple video-audio interfaces such as HDMI 2.0a, provides 802.11AC 2*2 Wi-Fi and RJ-45 10/100M accesses, and supports Bluetooth 4.1, which enables remote Bluetooth and D-PAD connection. In 2018, the home broadband and video services have been constantly and rapidly growing on a global scale. Abundant contents and the AI based on voice interaction have been strategically significant in the field of video service. More and more operators regard voice entrance and content operation as strategic methods to develop smart video business. As a good option for operators, ZTE smart STB ZXV10 B866 adopts near-field voice search engine, aimed to change the interactive mode of traditional video services. It integrates dual ecosystem based on the original contents to significantly improve the V-QoE of the users and provide operators with huge profits. Fang Hui, ZTE Vice President, said that the dual-ecosystem smart STB B866 has become an important part of "ZTE Big Video Solution”, which consolidates ZTE’s leading position in the global smart STB market.